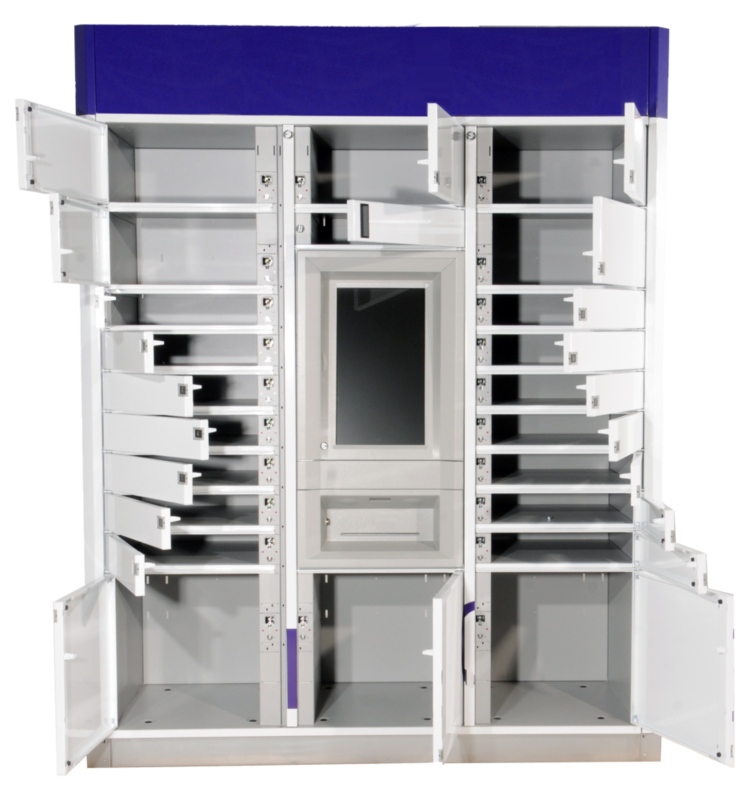 If you are looking for intelligent, automated & electronic parcel delivery lockers, then DeBourgh has the solution for you! Problem: Parcel Delivery drivers often fail to deliver a package on the first or second or even third attempt, either because no one is available to receive the delivery or because there is no safe place to leave the package. Even when the delivery is to an apartment building with a front desk, the sheer volume of packages become a challenge. 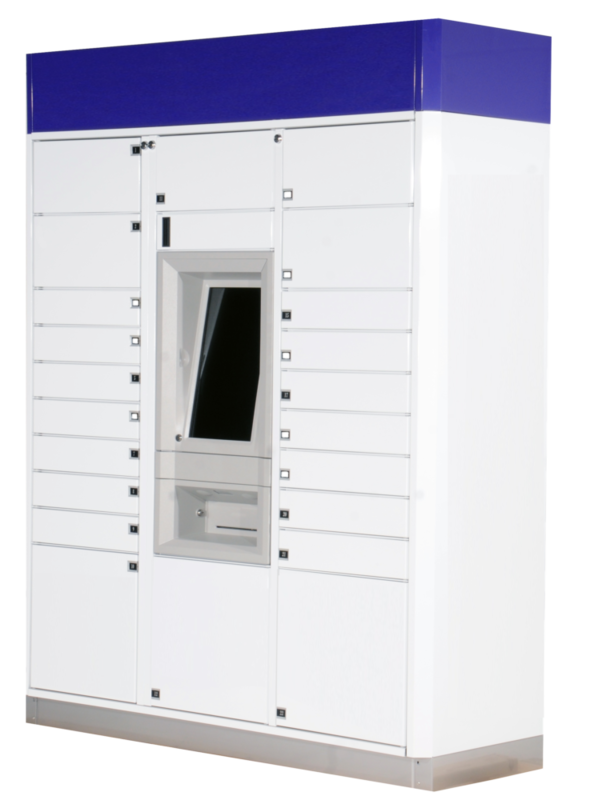 Solution: Intelligent, automated & electronic parcel delivery lockers allow the driver to leave the package in a secure locker at a location near the customer’s home.Intelligent Locker locations can be outside or inside a store, at an apartment complex, or at a university. The location is preferably accessible 24/7. The customer receives an email or text with the locker location along with an access code. Using the code, the customer retrieves the package at their leisure. An audit trail of the transaction is stored by the locker system. DeBourgh Experience: DeBourgh partnered with a major Fortune 500 company, a North American parcel delivery company, and a technology partner to deliver a successful 20 location pilot. Several smaller pilots are also in the field. 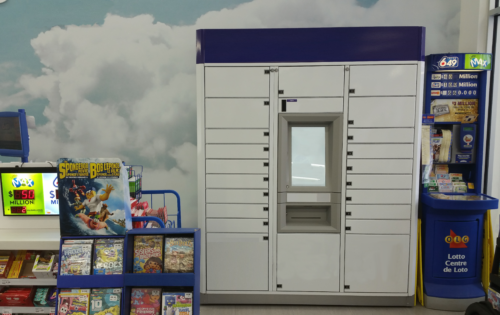 DeBourgh has gained considerable understanding and expertise in the use of lockers for the last mile delivery challenge. If you’re looking for this solution or for a partner with expertise in fabricating metal lockers for parcel delivery, please contact us.